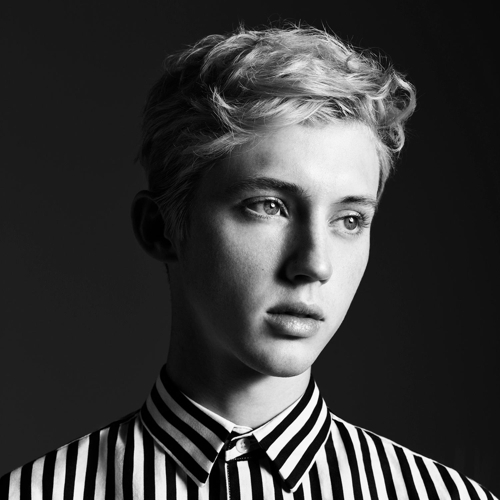 Singer-songwriter Troye Sivan will hold his first solo concert in Korea in April. 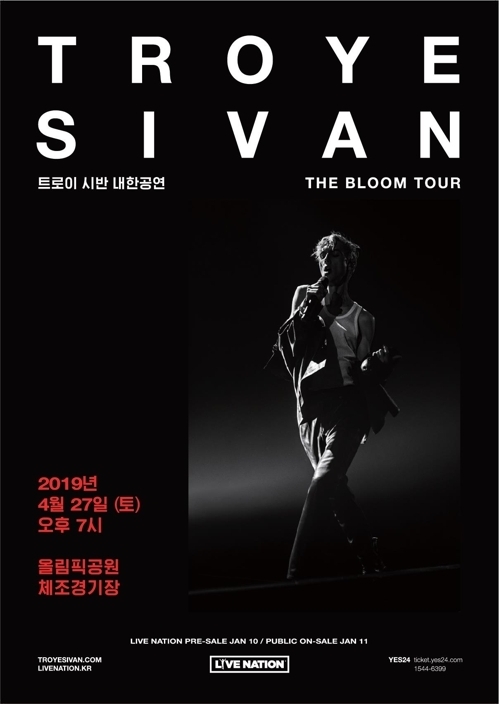 Live Nation Korea announced Wednesday that Sivan will come to Korea as part of his world tour titled “The Bloom Tour.” He will perform at the Olympic Gymnastics Arena in Seoul on April 27. This will be Sivan’s second visit to Korea after his performance at the Jisan Valley Music & Arts Festival in 2016. Sivan will also tour other Asian countries, including Japan, Taiwan and the Philippines, from April to May. The South African-born Australian artist rose to fame on YouTube. His latest studio album, “Bloom,” was released in August. Sivan also pursues acting and has been featured in several films, including “X-Men Origins: Wolverine,” in which he played the younger version of the titular character. 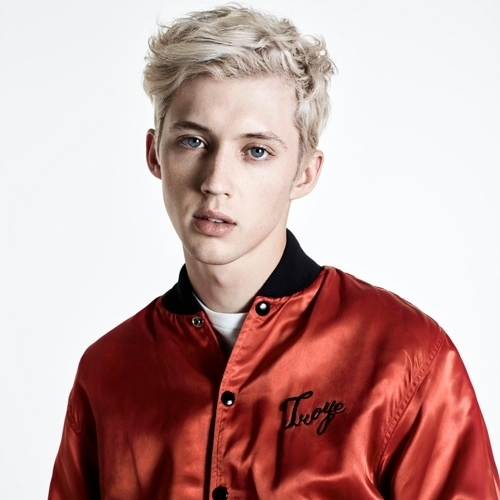 Though Sivan had started his music career at a very young age, he gained attention for his debut studio album, “Blue Neighborhood,” which was released in 2015. The album’s lead track, “Youth,” peaked at No. 23 on the Billboard Hot 100 chart. Sivan came out publicly as gay in 2013. Considered one of the strongest LGBTQ icons of pop culture, his music has reflected his personal thoughts and experiences regarding his identity and relationships. Online sales of the tickets open on Jan. 11. Early sales for fan club members and online members of Live Nation Korea open on Jan. 8.